Crystal received her Bachelor of Arts in Sociology from California State Northridge. After working as a para-educator at a public school, she developed a passion for this field. She truly enjoys what she does and is currently pursuing her Master of Education in Applied Behavior Analysis, and BCBA certification. Crystal is happiest when spending time with her family. She has a passion for traveling and hopes to travel the world. She loves being on airplanes and says that her favorite part is the turbulence and landing. 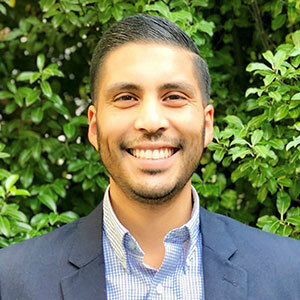 Michael Duenas loves all things Applied Behavior Analysis (ABA) and is definitely a person who makes it happen. With effective communication as a strong suit, Michael emphasizes, “Being a good conversationalist doesn’t mean talking a lot. It’s having the ability to get other people to talk to you.” His favorite part of his job is teaching often-isolated people how to develop close friendships and live a more fulfilling life. Michael earned his bachelor’s degree in psychology and social behavior from the University of California in 2011. After completing his degree, he worked for a social work agency and a career-development program for adults with developmental disabilities. When he learned about the field of ABA, Michael enrolled in a graduate program and earned his master’s degree in psychology with an emphasis in ABA, followed by his BCBA. 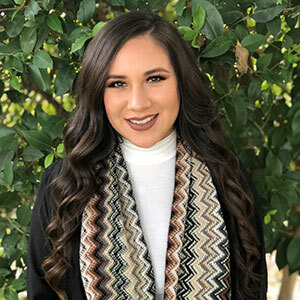 Maria attended UCLA as a Melinda & Bill Gates Scholar, where she was the campus-based leader and attended several leadership meetings around the U.S. representing UCLA. 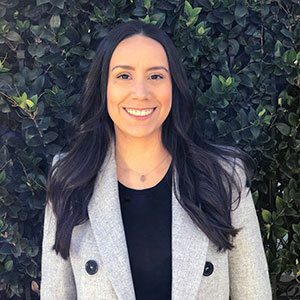 She attended Arizona State University for her master’s degree, started her career as a behavior interventionist in 2014, and was promoted to positions of supervisor, clinical coordinator, and to her current position as director of clinical services. In 2017, Maria obtained her BCBA. Maria has a passion for traveling. She and her husband have traveled around the United States, Spain, England, England, Italy, France, and Czech Republic. 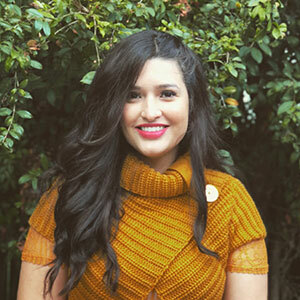 Yelba earned her Bachelor of Arts in Early Childhood Education. Working with BRIA helped her acquire new skills and discover her passion for problem-solving and inspiring others to make a change. 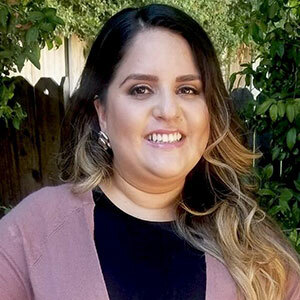 Yelba is pursuing a master’s degree in education with an emphasis in Applied Behavior Analysis and her BCBA. Yelba enjoys cooking, exercising, traveling, and spending time with her family.